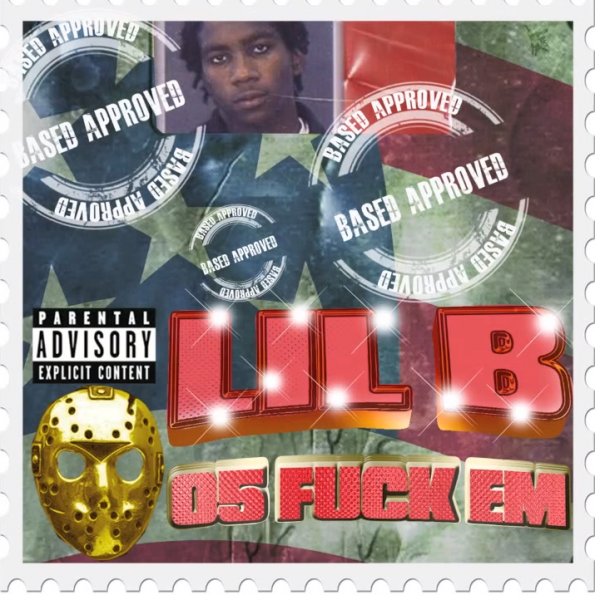 The Based God has truly blessed us this Christmas eve, delivering a 101-track mixtape for the Task Force to enjoy. Let Lil B soundtrack your yuletide gatherings this year, and make sure to give your thanks accordingly. The sole feature on the project comes from none other than Keke the adopted tabby cat.